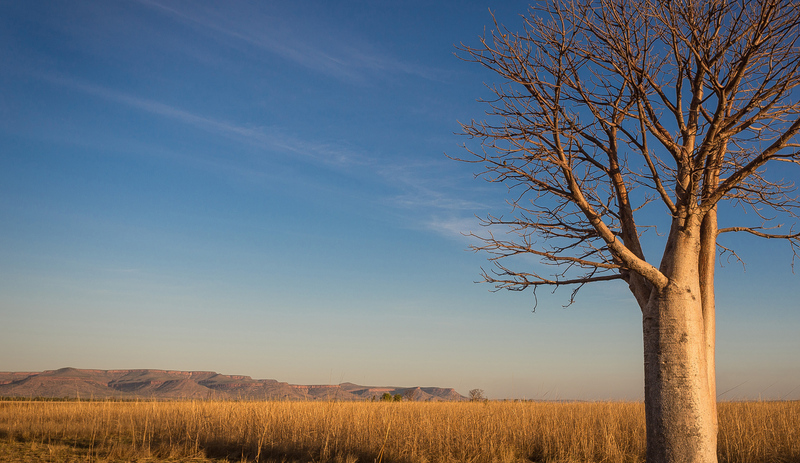 Vaggs Wyndham Liquor has been operating in the Kimberley Region for many years and services the Wyndham and surrounding community areas. 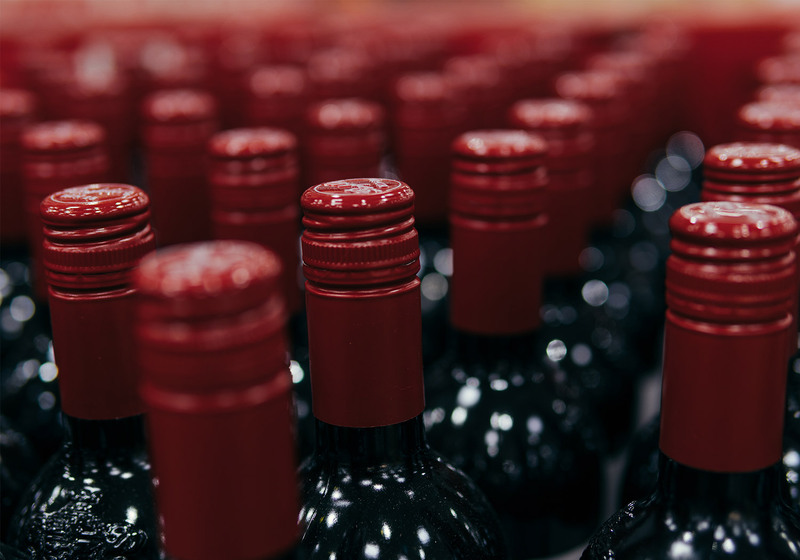 Select from our large range of Western Australian wines, domestic and international beers, liquor and snacks. Come in and visit the friendly team at Vaggs Wyndham Liquor. 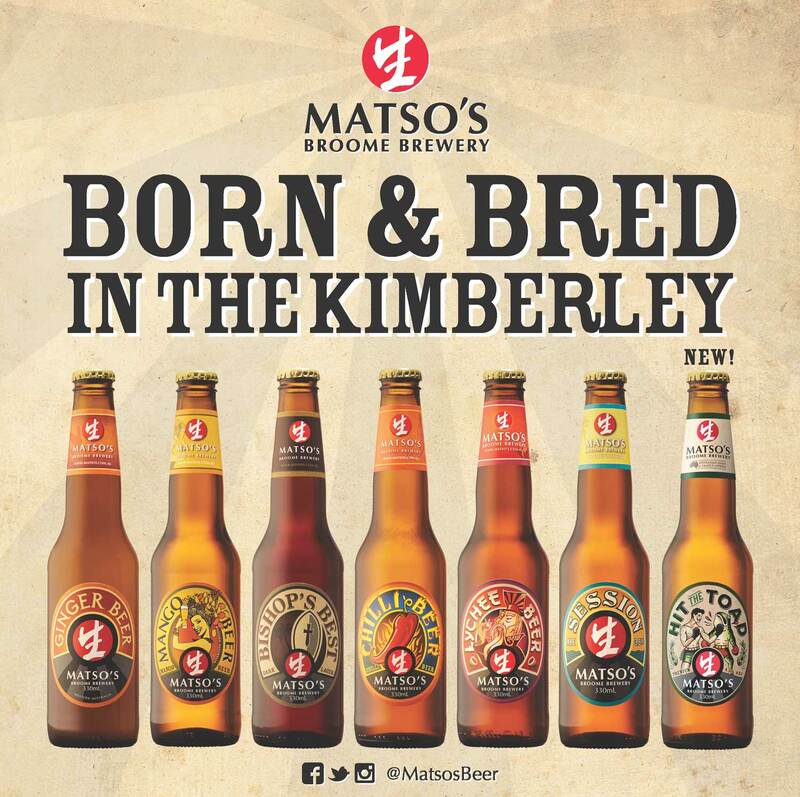 We proudly support the Matso’s Broome Brewery range of products. 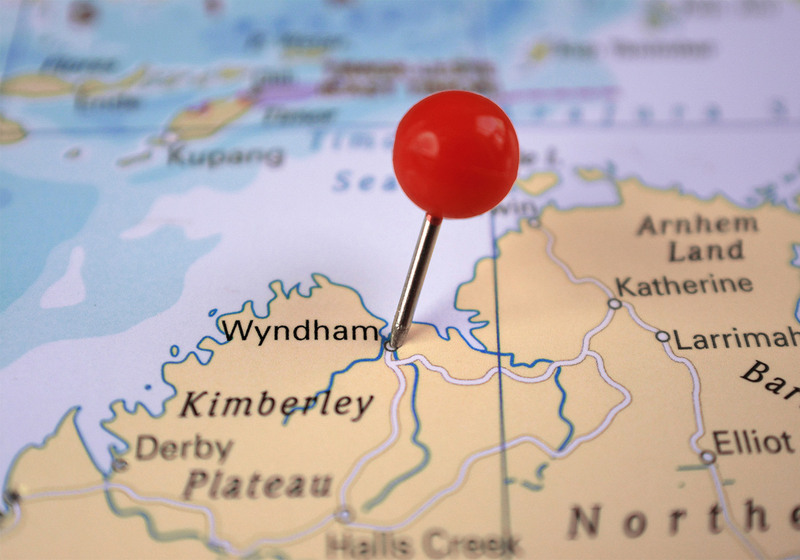 Deliveries to cruise ships and boats are available by prior arrangement to all mooring points at Wyndham Port for cruises. Drivers license\proof of age\passport required for purchases of alcohol. Please note any RTD’s over 7% cannot be sold in cartons. Please ask our friendly staff how much you can buy. Valid ID must be shown to purchase alcohol. People may download and fill in this Bulk Purchase Order Form to buy additional stock with 72 hours notice. Deliveries to boats available by prior arrangement to all mooring points at Wyndham Port for cruises.